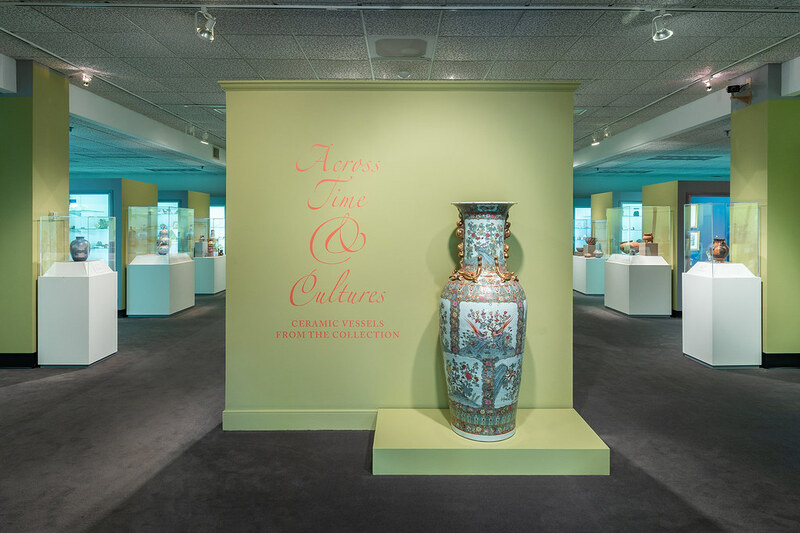 Across Time & Cultures: Ceramic Vessels from the Collection is on view in the Lora Robins Gallery of Design from Nature from September 20 through May 8, 2020. 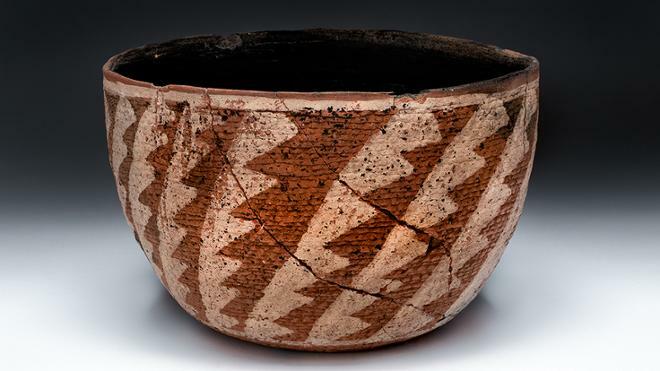 For more than 25,000 years, humans have shaped, decorated, and fired clay, and vessels are a universal theme in ceramic traditions. 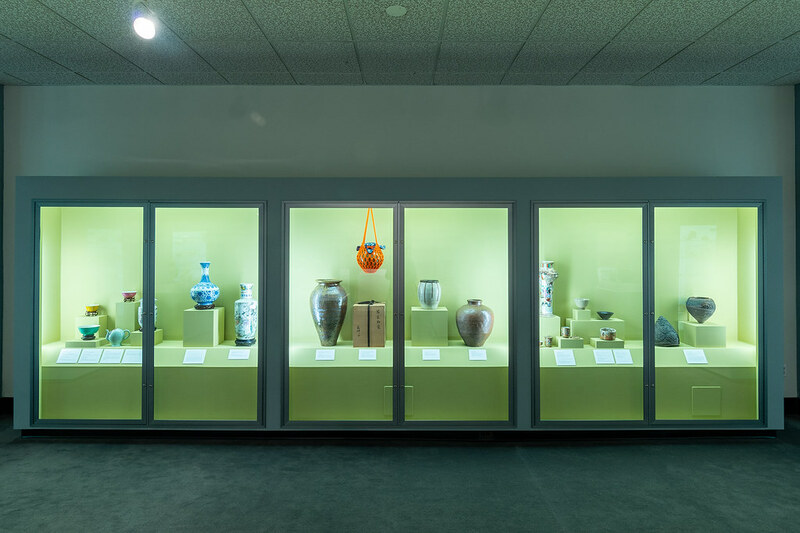 Looking across time, global locations, and cultures, the exhibition features a selection of more than forty objects from the collection of the museum to highlight the remarkable universality of ceramic vessels, ranging from an ancient Greek vase made circa 550 B.C.E. to sculptural vases made by a contemporary Japanese artist, from Native American and pre-Columbian bowls to nineteenth-century British and American pitchers and vases, from Oceanic vessels to late Qing Dynasty Chinese porcelains, from traditional Japanese tea bowls to contemporary American vessels. Organized by the University of Richmond Museums, the exhibition was curated by Richard Waller, Executive Director, University Museums. 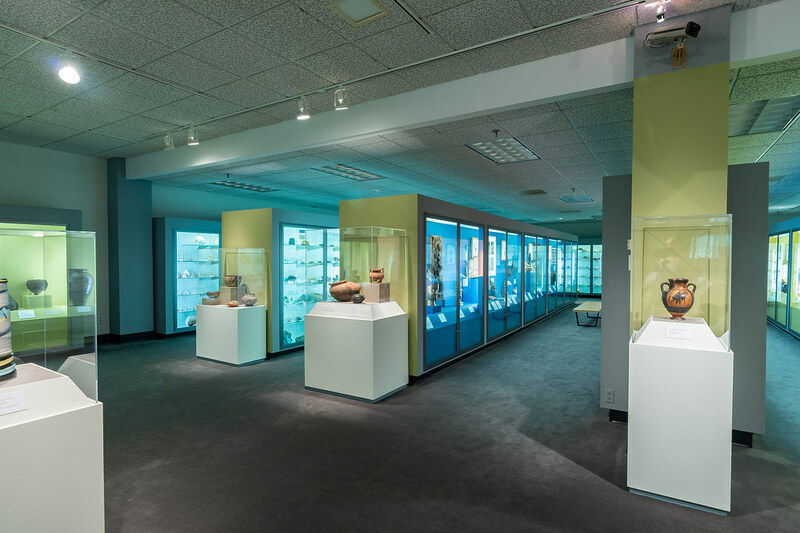 Thursday, September 20, 2018, noon to 1 p.m.
Come and see the newly renovated museum foyer and get a sneak peek of the new exhibition Across Time & Cultures. Free refreshments.